14 - Andy Williams - Do You Hear What I Hear? 04 - Steve Lawrence & Eydie Gorme - Let It Snow! Let It Snow! Let It Snow! 02 - Dean Martin - Let It Snow! Let It Snow! Let It Snow! 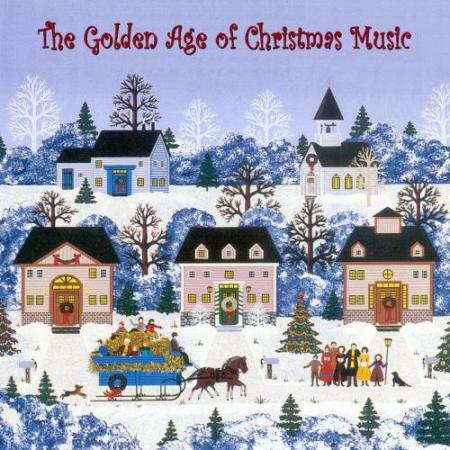 free download VA - The Golden Age Of Christmas Music (2010).VA - The Golden Age Of Christmas Music (2010) full from nitroflare rapidgator uploaded turbobit extabit ryushare openload littlebyte zippyshare.